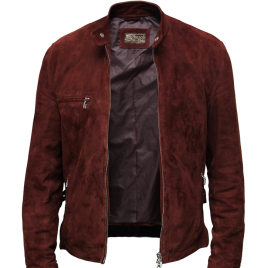 Excellent leather jacket by Magnoli Clothiers. Ordered mine in smooth grain goatskin pre-distressed leather and the quality of the leather was top-notch. Measurements and specifications were also adhered to the detail. Perfect leather jacket for either travelling in casual attire or for working in office attire.